All future daily features will be posted as a dedicated page which hope you’ll enjoy even more. Each will include more information about the work of art and the artist. See the recent blog posts for the past two weeks of daily features. 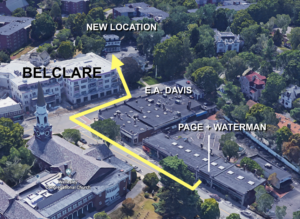 Page Waterman Fine Framing is one of New England’s oldest picture framing companies. 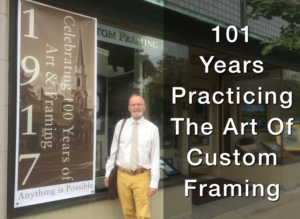 We have been in continuous operation since 1917 and are well known for our excellent picture framing services and distinctive collection of fine art. 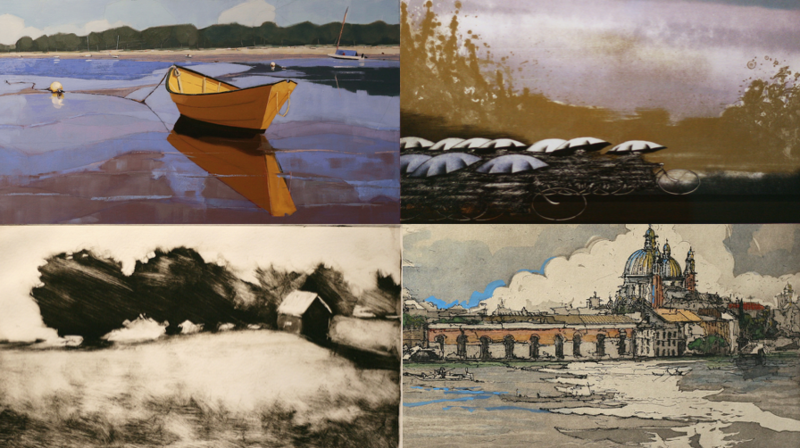 Part of our legacy are the thousands of pictures hanging in the area’s homes and businesses which we framed or were purchased from our gallery!